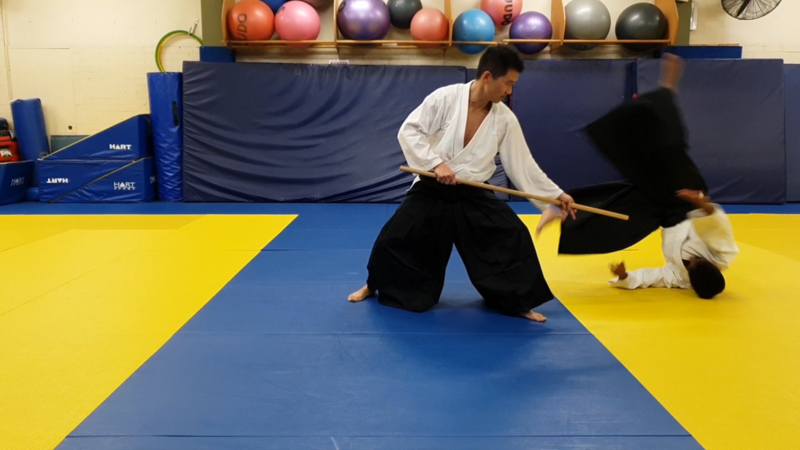 What is it like training Aikido at UNSW? This video is of training on Tuesday night, 5th Februrary 2019. Watching this video you will see breakfall, shiko, sankyo, kokunage, kotegaishi, and techniques dealing with tanto and jo. For more information about kokikai aikdio at UNSW, click here.